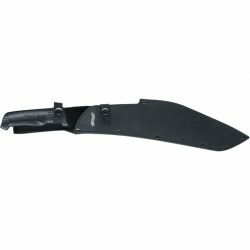 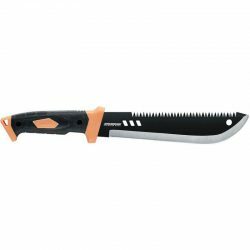 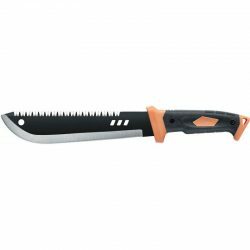 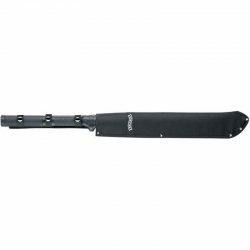 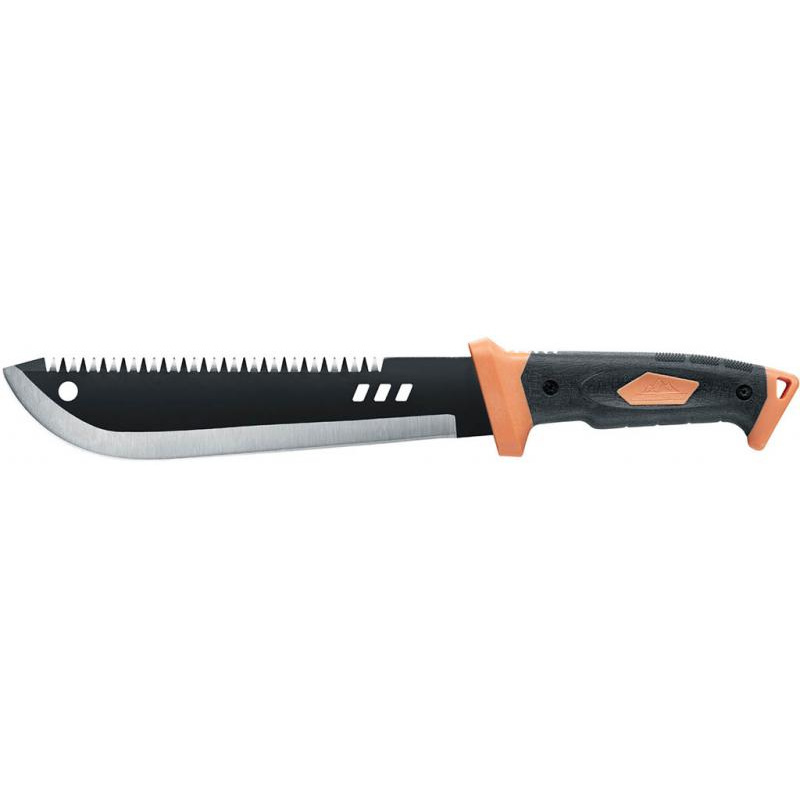 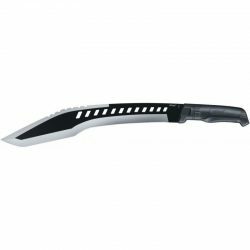 A really sturdy Machete for all heavy duties outdoors. 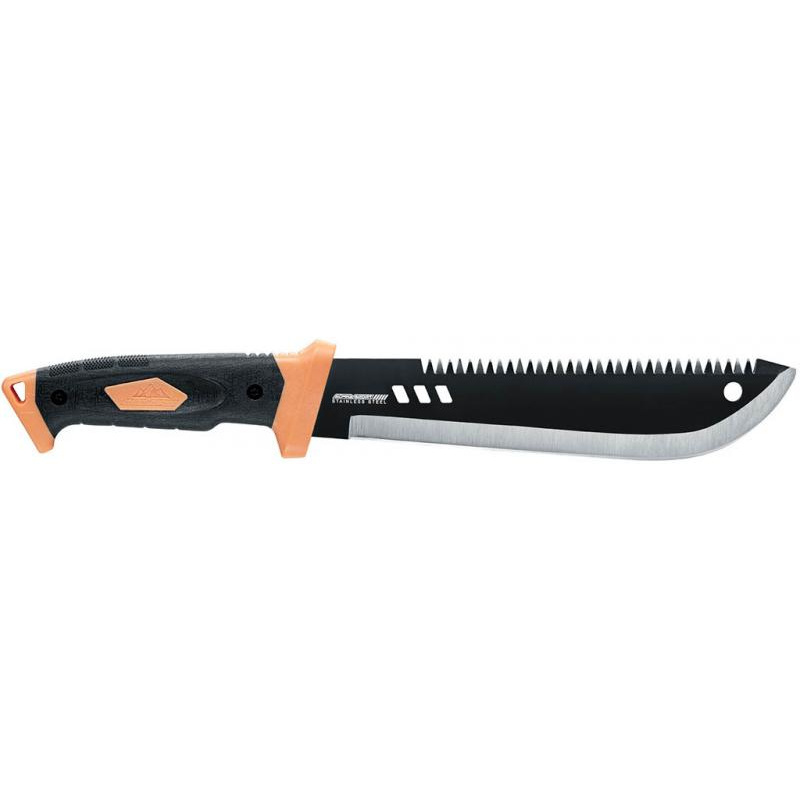 The heavy blade carries saw teeth on the upper side. 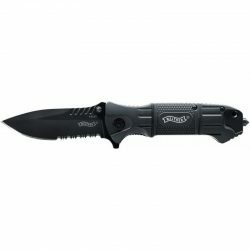 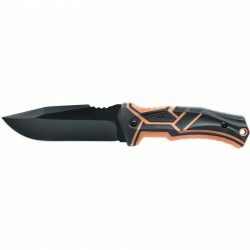 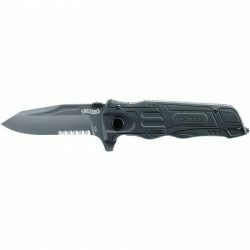 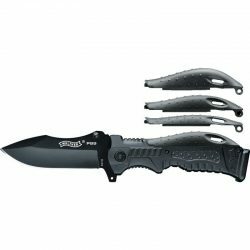 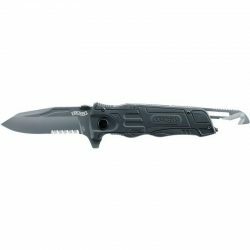 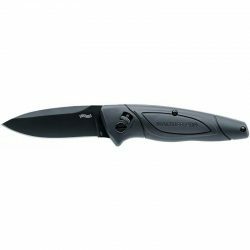 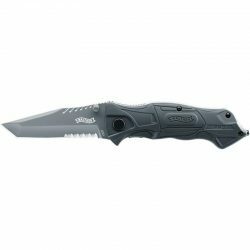 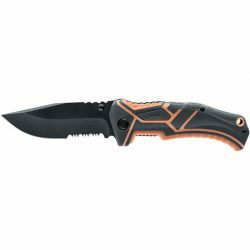 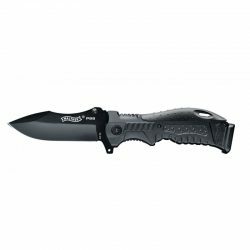 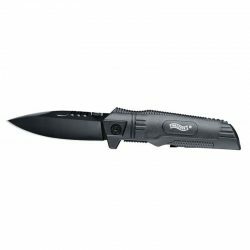 The integral blade goes all the way through the polymer grip and is secured with screws. 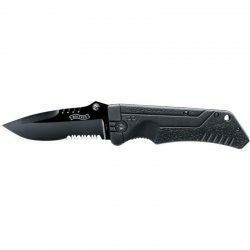 With hole for a lanyard.